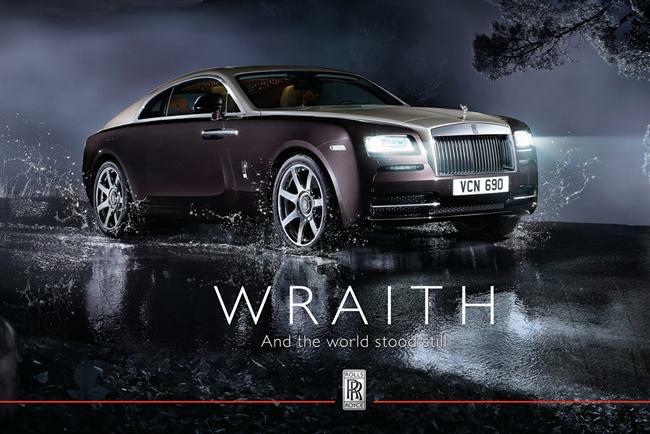 Engine has retained Rolls-Royce's advertising account following a competitive pitch. The work will effectively stay with Engine subsidiary agency Partners Andrews Aldridge after the shop fended off The Corner, M&C Saatchi and Leo Burnett’s luxury arm, Atelier, to win the pitch. PAA will draw on expertise from Engine Strategy and Fuel to deliver digital, CRM, advertising, content and DM work. Engine will also oversee Rolls-Royce’s global brand comms strategy. Engine's London office will be supported by shops in New York, Shanghai and the Middle East. AAR ran the procurement-led process, which kicked off in May. The advertising account mainly covers digital work, such as online films and direct marketing. Partners Andrews Aldridge has worked with Rolls-Royce since 2008 and has mostly produced CRM, trade events and direct marketing work for the brand. Steve Aldridge, the executive creative director of Engine and chairman of Partners Andrews Aldridge, said: "Rolls-Royce Motor Cars is one of the most iconic brands there is. "We’ve been very proud of the work we’ve created with them so far and are delighted to have expanded our relationship so that we can continue to work on creating category defining work." This is the second time that Partners Andrews Aldridge has defended the Rolls-Royce account, seeing off Publicis Chemistry in 2011. BMW has owned the Rolls-Royce brand since 1998, when it bought the name rights from British aircraft-engine manufacturer Vickers. In 2003, BMW set up the Rolls-Royce Motor Cars company after a rights settlement with Volkswagen, which now owns Bentley. In June 2013, Bentley appointed Atomic to its estimated £5 million advertising account following a competitive pitch against McCann London, Adam & Eve/DDB and the incumbent, Connect Group.